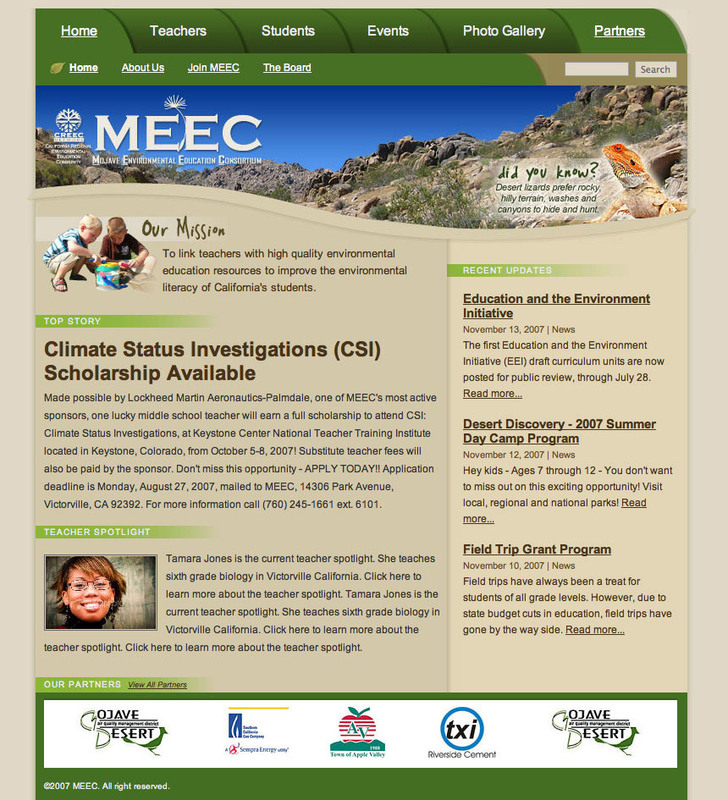 The Mojave Environmental Education Consortium is a news and information resource for students, teachers, and members of the community. 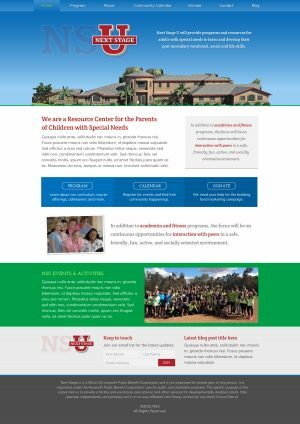 Their new desert-style “go green” look and feel accurately portrays their mission, and with the help of a really great programmer, the site is feature-packed with many automated administrative tasks. 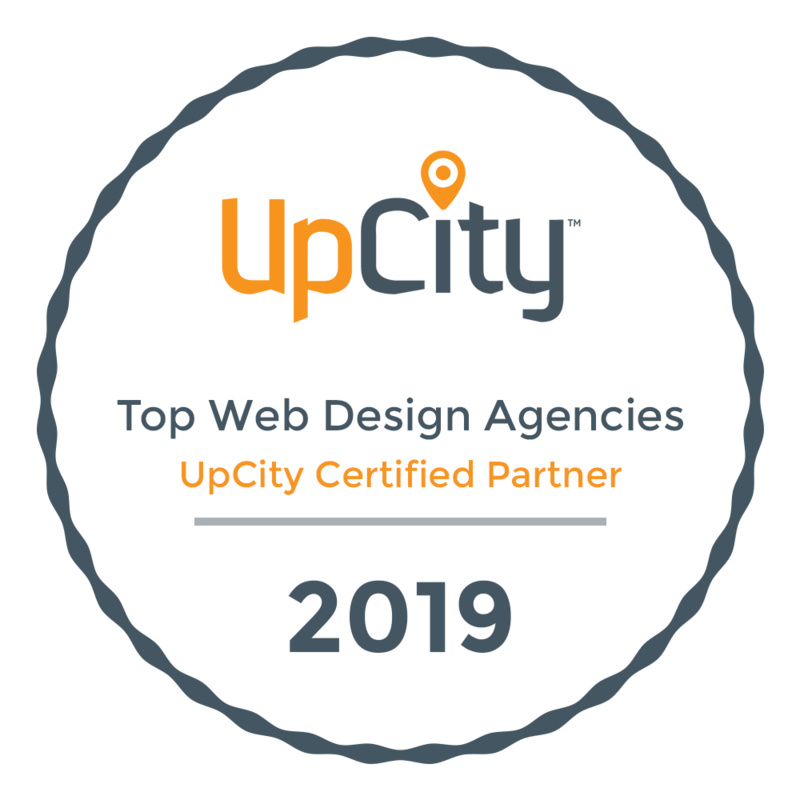 The final deliverables were a custom site design and WordPress theme. I also photographed the desert background images in the various headers. 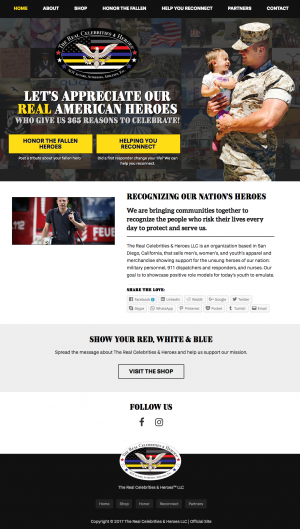 Sarah created a web site for me that was easy to use!